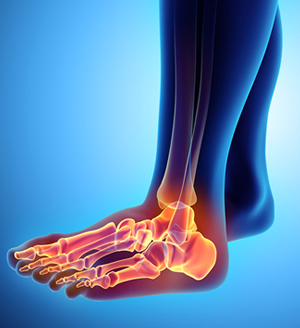 We are the Orthotic and Heel Pain Specialists in Stamford, CT. Welcome to our podiatry practice in Stamford, CT. Our staff is committed to providing the finest podiatric care in a warm and friendly environment in order to make you feel relaxed and comfortable. We have been practicing in Stamford since 1990. 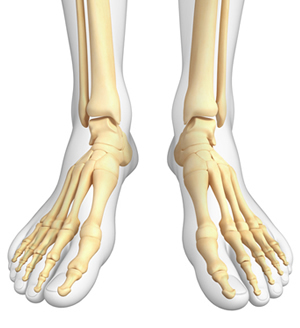 North Stamford Podiatry Associates is a full service Podiatry Center, specializing in both the surgical and non-surgical treatment of the foot and ankle. Although both Dr. Henry S. Gross and Dr. Charles J. Gross participated in post-doctorate medical and surgical training programs, they realize that most patients are looking for alternatives to surgery. 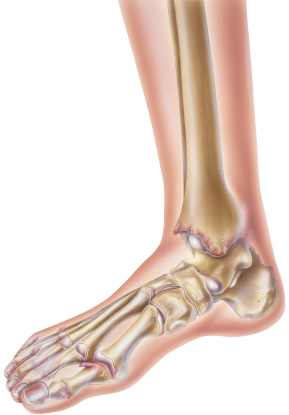 "The majority of foot problems can be treated successfully with a conservative approach that does not involve a knife" states Dr. Henry Gross. "We will first exhaust all possible non-surgical means before surgery will even be considered" adds Dr. Charles Gross. With this in mind, the office of North Stamford Podiatry Associates houses a variety of different types of medical equipment and instruments so that any and all treatment options are at their disposal. We provide services in the office, nursing home, long-term care facility and assisted living care facility, and when appropriate, in the home. We also provide in office surgery and digital x-rays on site. We hope you will find this website to be a useful and interesting resource for all of your concerns. If you would like more information about any of the procedures that we offer or to schedule an appointment, please call our office at (203) 322-4199. 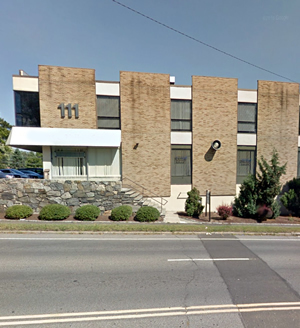 North Stamford Podiatry Associates, owned by both Dr. Henry S. Gross and Dr. Charles J. Gross, is a full service Podiatry Center, specializing in both the surgical and non-surgical treatment of the foot and ankle. North Stamford Podiatry Associates utilizes the latest, most effective and safe technologies to treat painful foot and ankle disorders. Podiatrists are foot specialists who have spent years studying and preparing to care for your unique feet.